The practice of Tea Meditation provides an opportunity to learn to live in the present moment and experience the joy in life through the aroma, taste and appreciation of the delicate tea. Each participant will receive a complimentary gift set with the tea that you will sample. There will be only 150 seats for this so don’t miss out on this opportunity. 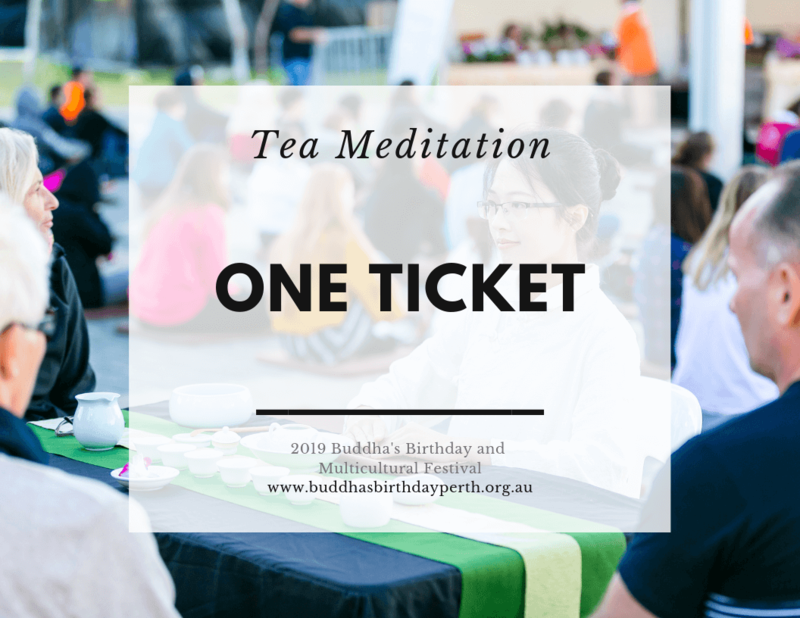 *Each ticket only provides one entry to the Tea Meditation at the 2019 Buddha’s Birthday and Multicultural Festival.